Which weighs more, a ton of Mataro or a ton of Mourvèdre? 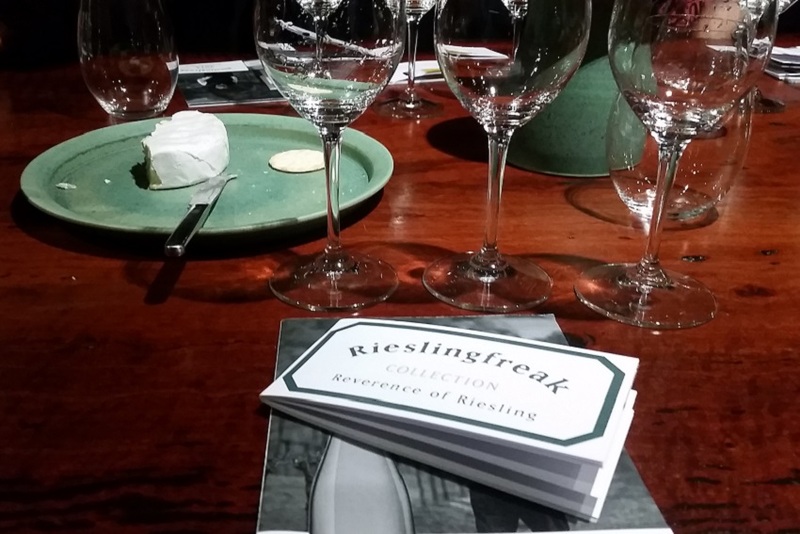 That, of course, is a trick question – they’re actually the same grape variety. Known in the vineyards of southern France as Mourvèdre, the red grape was (at least until very recently) better known in Australia by its Iberian moniker of Mataro; though just to confuse things, in some parts of Spain the variety is also called Monastrell. Competing nomenclature aside, Mataro was for most of the 20th century a very dark horse. Until the vine pulls of the 1970s, there was actually quite a lot of it around, but its praises were seldom sung. Indeed, most Mataro disappeared anonymously into fortified wine (or port, as we were then allowed to call it), or was used to add a bit of spine to fruity Shiraz, or extra depth to Cabernet. 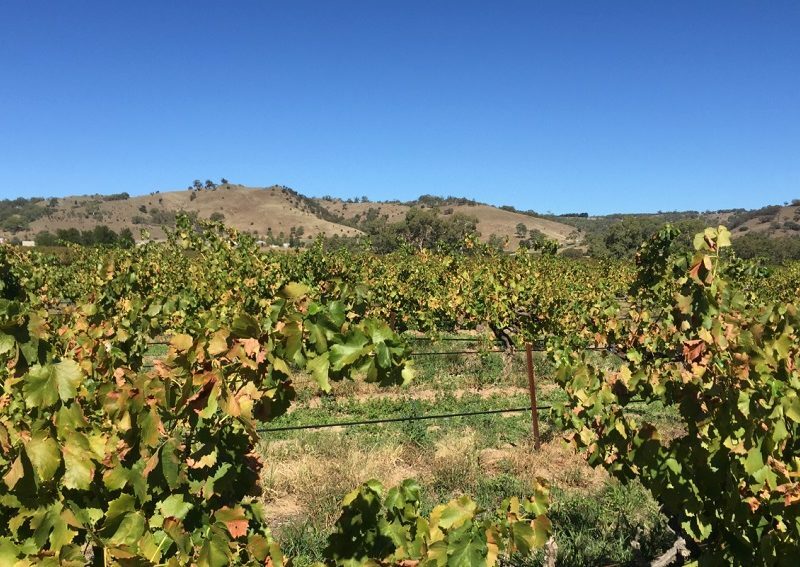 In the past 20 years, Mataro (or if you’re feeling Francophilic, Mourvèdre) has emerged from the shadows as a very public contributor to Australia’s favourite Rhone tribute blend, Grenache-Shiraz-Mataro or GSM. Even more recently, it has been achieving recognition as a single varietal wine and, in the form of the 2015 Schwarz Meta Mataro, bagged a place in the top 10 of the Hot 100 Wines. 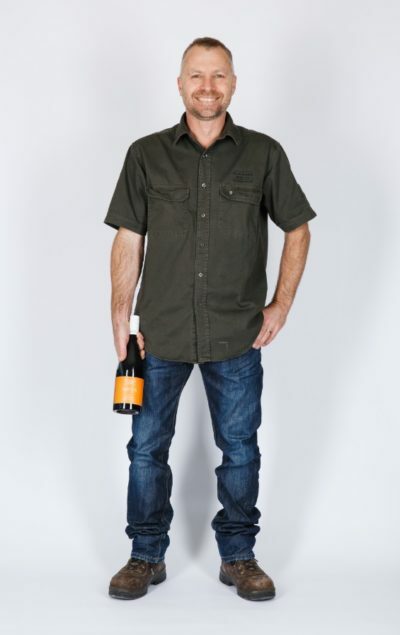 Jason Schwarz, sole owner-operator of the Schwarz Wine Company in the Barossa Valley, who became an aficionado of Mataro during his winemaking apprenticeship, recently joined a growing band of some 30 makers around Australia who are letting their Mataro fly solo. 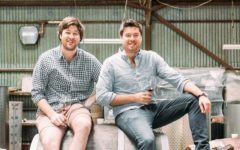 In one sense, it’s a revival: about 10 years ago, Schwarz released a Shiraz-Mataro, but customer resistance to the variety led him to drop the percentage (less than 15 per cent in a blend doesn’t have to be declared) and the M-grape disappeared from the label. 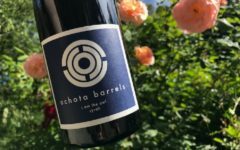 But in 2012, the local Mataro fruit was so good that Schwarz felt compelled to make a straight varietal, and since then has released it as part of his Meta range, alongside a straight Grenache and Shiraz. 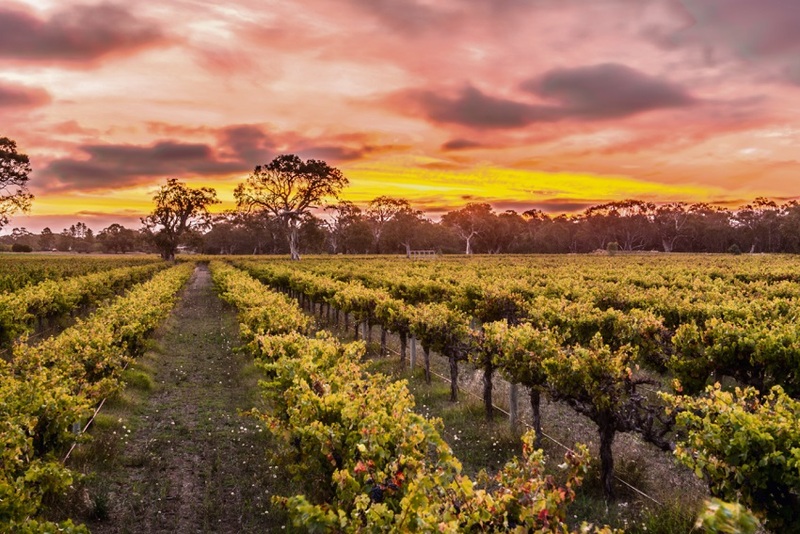 Fond of the sun and a natural late ripener, Mataro has often been allowed to ripen heavily in Australia, and the exaggerated tannins and baumé translate into a formidable and alcoholic wine style. But, as the Meta Mataro demonstrates, it doesn’t have to be that way. 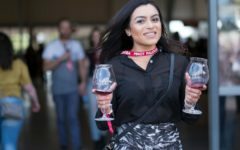 “Mataro can be a structured, dark and quite tannic wine, but I didn’t want that; I wanted something quite bright and light that people would pick up and think, ‘Wow, this is interesting and it’s really drinkable’,” Schwarz says. 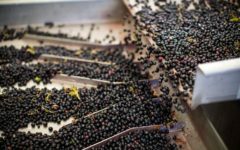 With plentiful rain bringing bigger berries and bigger bunches, Schwarz says the 2017 vintage looks quite different from its predecessors, but he sees vintage variations very much as a facet of the job, and also as part of an individual wine’s charm and interest for drinkers.